Here is a selection of the music that has crossed the threshold of the Vinyl Connection den of musiquity this month, with some notes on the why-s and wherefores. 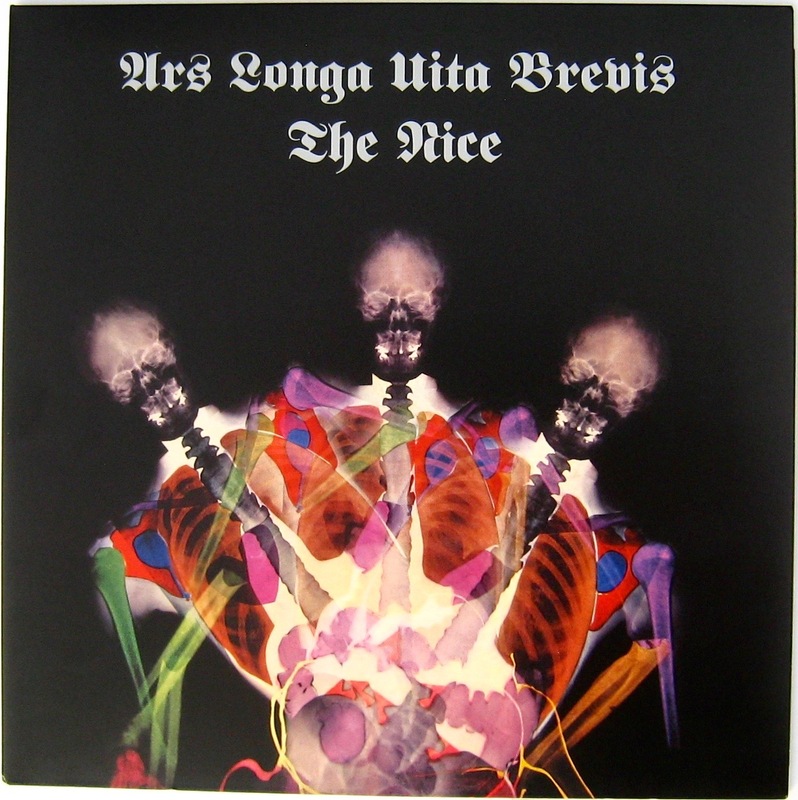 The second album by the sometimes psychedelic, proto-prog band who were by this time a trio (count the skulls). The title roughly translates as ‘Art is long, life is short’, an observation quite well captured by the cover art, I reckon. Given that I have a fine CD of this title with some useful bonus tracks, there is no excuse for this purchase other than it being a lovely vinyl re-issue with a gatefold sleeve. And of course, the fact that having albums with titles in Latin is massively pretentious. Gotta love an original LP on the famous jazz label with the orange and black spine. As I also love jazz organ, an instrument on which Ms Scott is highly accomplished (and, like many female jazz musicians, under-valued), this was a pleasurable second-hand pick-up. The band includes then hubby Stanley Turrentine (who the spell-check insists should be known as Stanley Turpentine) while the back cover trumpets ‘this down home style for moderns’. That must be me. In first year music, one of the lecturers played Penderecki’s “Threnody to the victims of Hiroshima”. For a piano student raised entirely on music from the classical and romantic periods, it was confrontingly eye-opening. Wanting to absorb more composed music of the 20th century, I’ve been searching for a copy for a couple of years now, so this well-used LP was seized firmly, especially as the composer conducts and it has a wonderful cover. The centrepiece of the album, “Canticum Canticorum Salomonis” is even more startling than the threnody. This music will rearrange your head. Don’t worry if you do not enjoy trumpet. 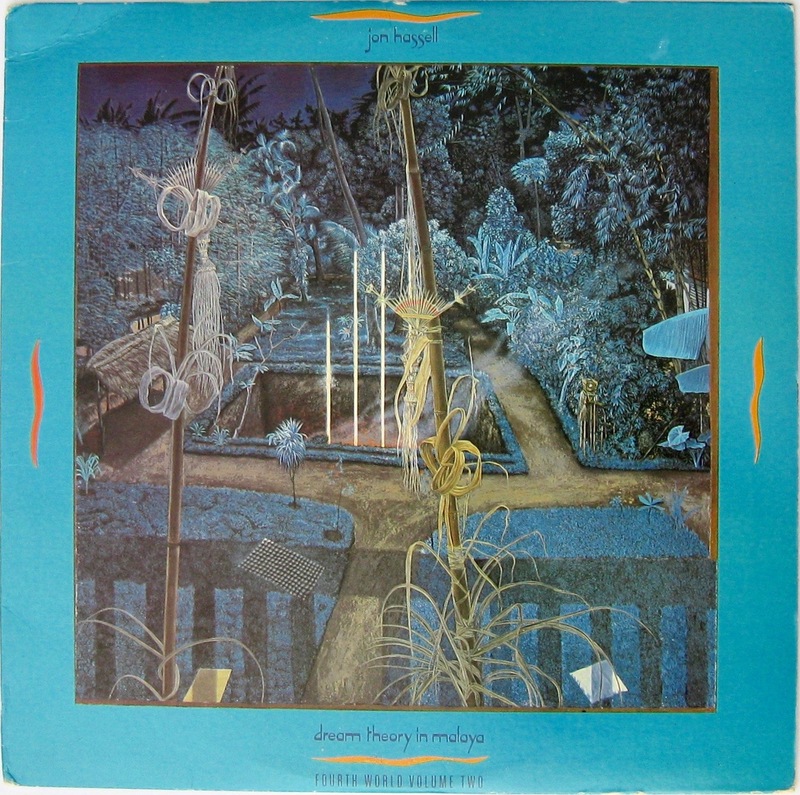 Jon Hassell processes his horn so extensively that it is as close to Louis Armstrong as Malaysia is to New York, where Hassell received his Masters in Music. Innovative, experimental and impossible to classify, it is no surprise that Hassell collaborated with Eno on several occasions. I’ve been after this one for ages and was rapt to pick it up, regardless of the worn cover. Art by the amazing Mati Klarwein (featured here and again here). This music will also re-arrange your head. Probably influenced by some sort of hangover from the ‘Hands on album covers’ posts (here and again here), I picked up this CD for a couple of dollars at a local Op Shop (Charity/Thrift as per your continent). Somewhat to my surprise, I enjoyed it rather a lot. Yes, the beat goes on, but other stuff happens too that makes this “dance” album eminently listenable. Apparently it was a UK #1. There is a long and interesting history of surfing films and their musical soundtracks in Australia. Not entirely surprising, given our abundant supply of coastline. 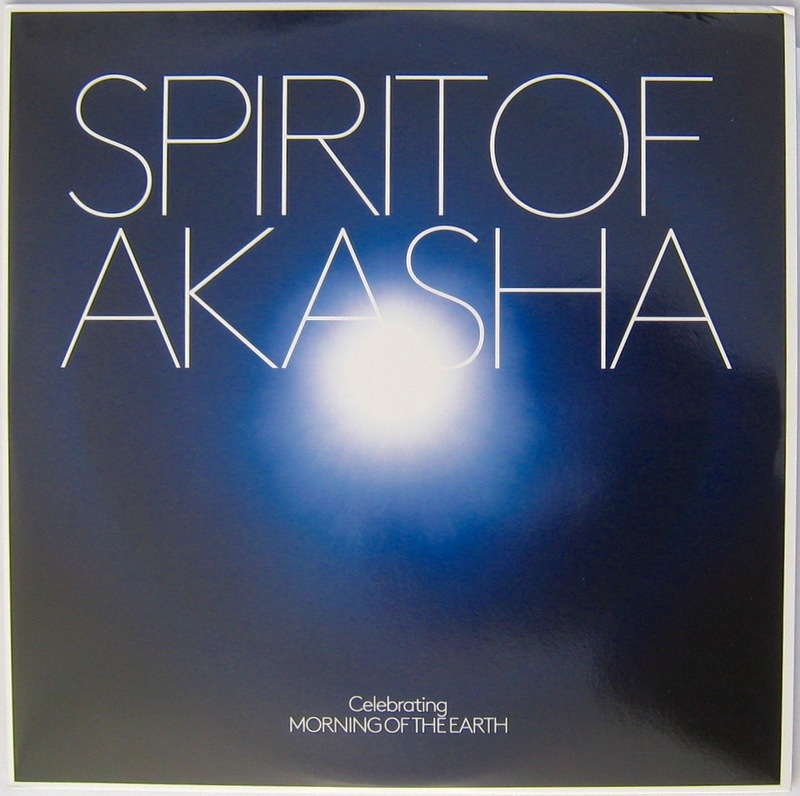 The film cited on the cover, Morning of the Earth, is a 70s classic with a really excellent soundtrack album that I sold for a pittance when I bought a cheap CD in the late 90s. Can’t afford an original copy now, so bought this instead. An album that may re-appear at VC if the story of my utterly underwhelming surfing career ever gets written. 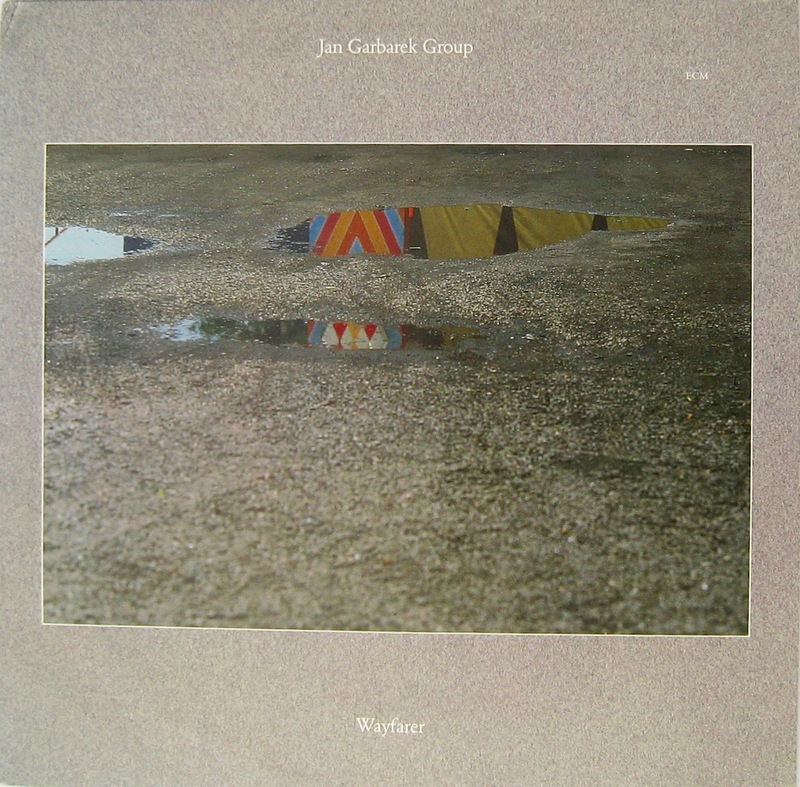 Although not a massive fan of Mr Garbarek’s chilly saxophone, I cannot help snapping up ECM records whenever I come across them. This one has the wonderful Eberhard Weber on bass and mercurial Bill Frisell on guitar, so I am optimistic. 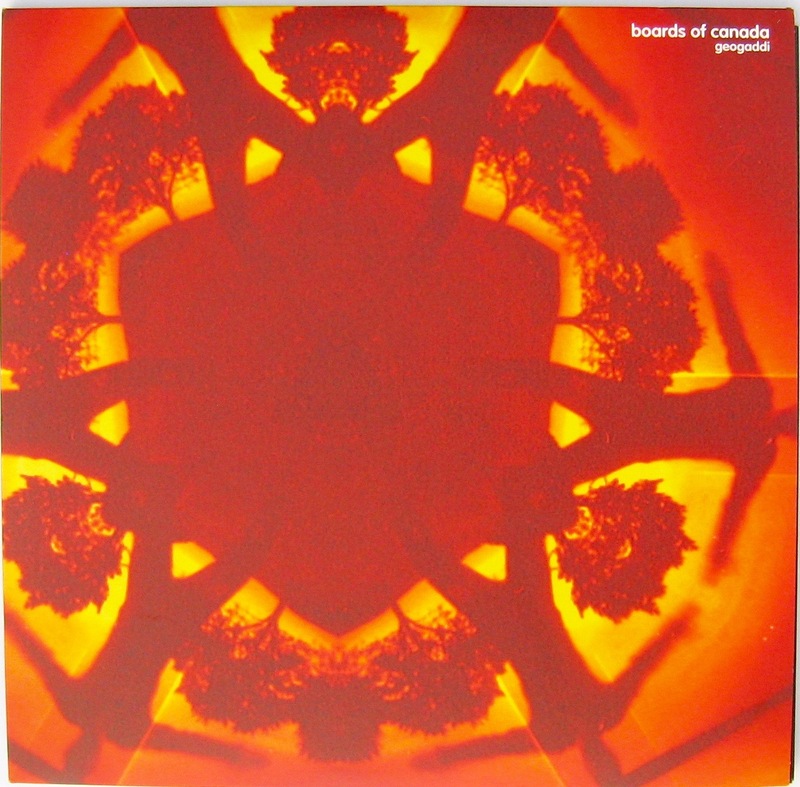 Having really liked the off-beat electronica of Music has the right to children, Boards of Canada’s 1998 album, I succumbed to the lure of this 3 LP set during a lunchtime browse last week. Six sides! What value! Except that the one title on side six, “Magic window” doesn’t appear to be a track at all; a blank side of vinyl with an etching of a nuclear family. Hm. But the packaging is fabulous. 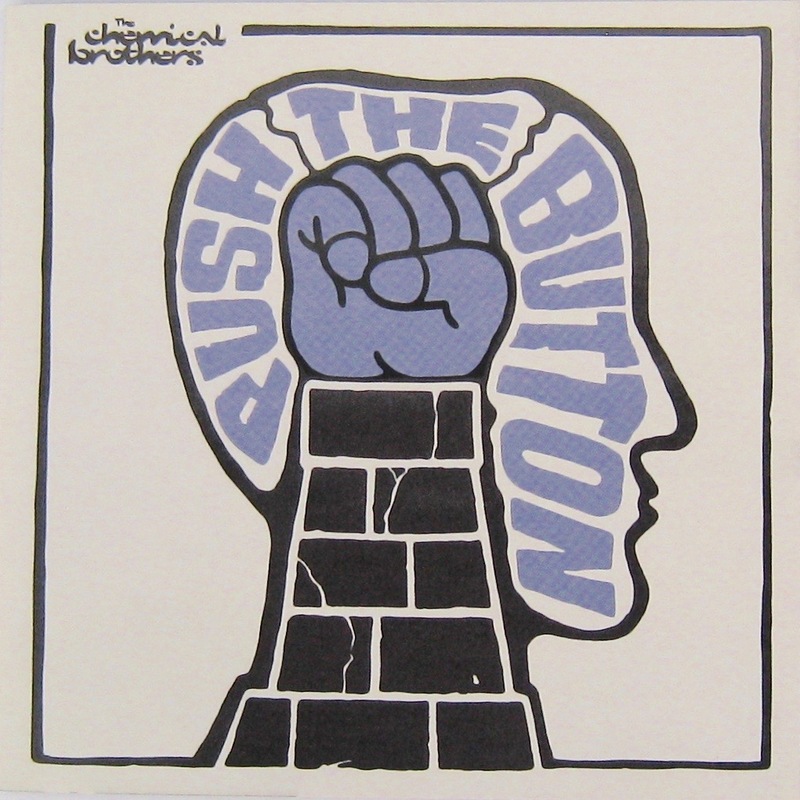 I own the first two Chemical Brothers albums, but haven’t ever listened to this one. In fact, the last album I heard may very well have been Surrender! Yikes! 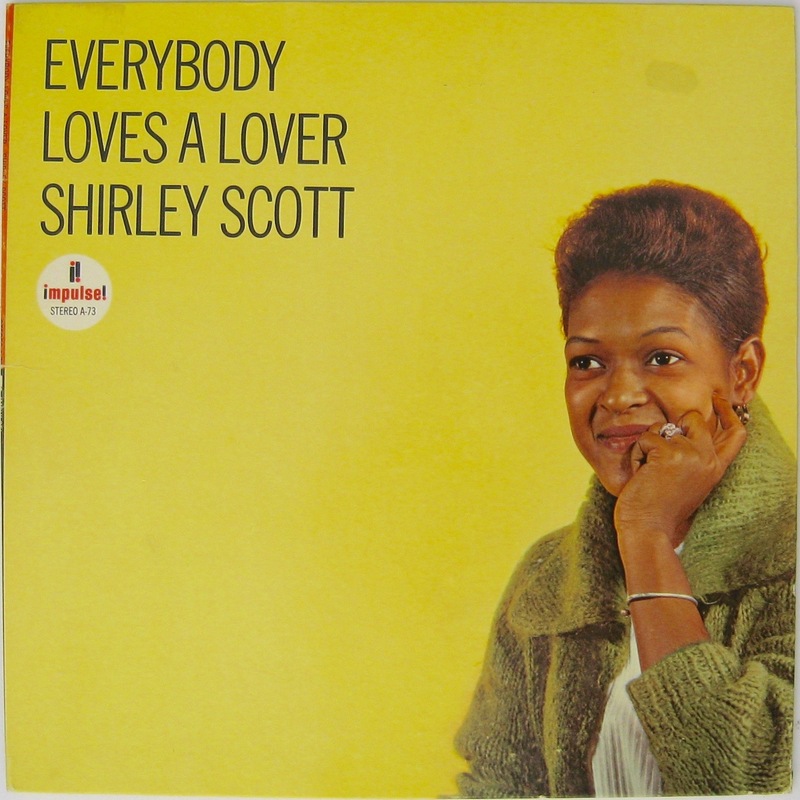 That Shirley Scott album has me intrigued – not an artist I’m at all familiar with, but that cover is just perfection. … and yes, everybody loves more records. The first Chem Bros album is the one people cite as significant (as is so often the case with debut works). I’d probably grab that if I saw it. Ms Scott is a fine organist. Not sure if this album is her strongest (having listened to one side, there is quite a dollop of latin percussion, not a big fave of mine) but she is certainly worth investigating. Yeah – that debut is a goody. No doubt about it! I’m assuming it’ll be due a vinyl reissue (isn’t everything these daus?) and I’d be inclined to pick that up. Maybe try Stanley Turrentine’s Hustlin’ – Shirley Scott plays beautifully on this one (a playful Hardbop album) and it is on You Tube. Penderecki’s Canticum Canticorum Salomonis sounds pretty weird (I found it on YouTube and interrupted Waltz with Debbie to listen to it). It reminds me of 2001 Space Odyssey, an album I once owned and loved. It is challenging composed music, that’s for sure DD, and just a tad different to Waltz for Debbie! I’m with you on ECM, I also snap up any second hand product from that label, although CDs appear easier to find than vinyl. There seems to be a real quality to their recordings. They are all very beautifully recorded. I’ve noticed the same as you, that LPs are rarer and much more expensive than s/hand CDs. That’s the vinyl boom, I guess. It’s a seller’s market. Though uncertain about attaching the word ‘fact’ to it, we won’t let that quibble reduce our enjoyment of a terrific story, will we? Those who have never seen Keith Emerson engage in all-in wrestling with his (er-hem) organ should seek it out on that tube thingee. They are an interesting band, that’s for sure Geoff. Wow, that’s an eclectic offering. Eclectic is a speciality of the house! Besides Bill Frissell (wonderful guest playing on Earth’s “The Bees Made Honey in the Lion’s Skull) and Keith Emerson, not a lot of common ground for me to comment on for this one. As usual, enjoyed the read nonetheless. Am listening to the Penderecki “Threnody…” as I type this; does seem a perfect candidate for soundtracking an ominous basement haunting! The threnody certain delivers what it says in the title, I reckon. Sort of soundtrack music for an episode of Dr Who that doesn’t end well. For me this is one for a particular mood only. Hopefully one that doesn’t appear too often.